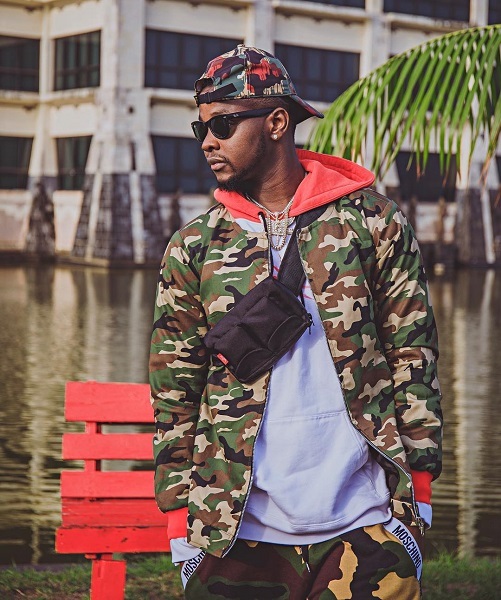 Multi-talented singer and song writer, Kizz Daniel encourages fans to participate in his “Fvck You” challenge. The “Fvck You” challenge started as a result of his latest song “Fvck You” produced by Young John. The challenge entails your story about your past or present relationships with your spouse. He further took to his Instagram handle: @iamkizzdaniel with series of short videos to show a sample of what the challengers should do. A lot of fans and even celebrities had positive replies.